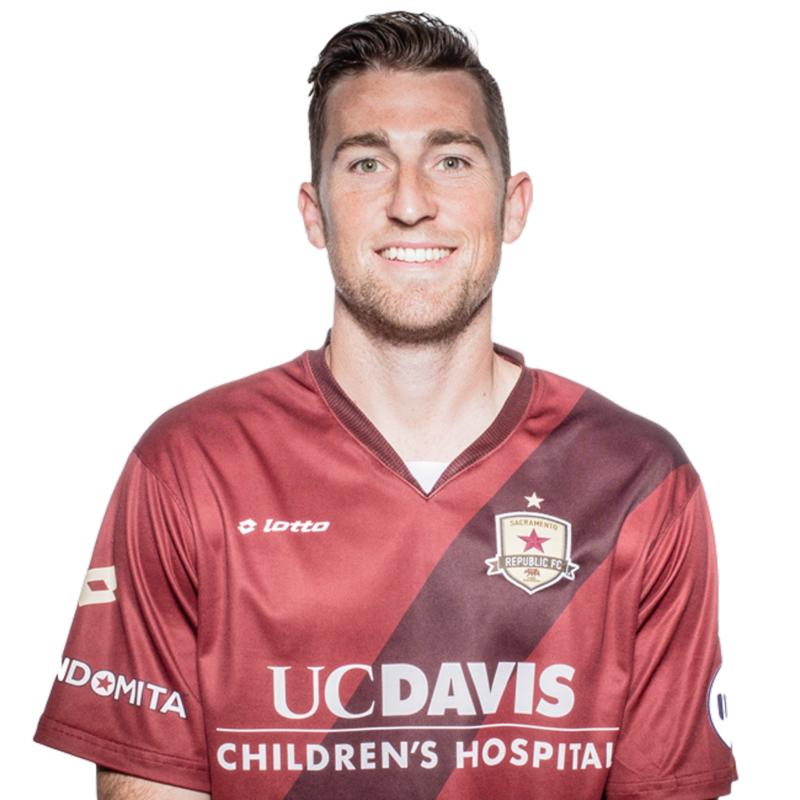 2015: Appeared in 33 matches for Republic FC in all competitions, including 26 USL matches … Scored two goals in USL play … Became one of three players to have played more than 2,000 USL minutes in back-to-back seasons after playing 2,284 minutes in 2015 … Tied fellow defender Emrah Klimenta for the club lead in USL matches started and played (26). 2014: Appeared in 33 matches for Republic FC, starting 32 … Scored four goals and recorded two assists … Scored goals in back-to-back matches on April 11 and 12 … Won Goal of the Month for his goal against LA Galaxy II on April 12 … Scored a goal and recorded an assist against Wilmington Hammerheads FC in the USL Quarterfinal match on September 13 … Was named to the USL Team of the Week in week 4 and 18. 2013: Appeared in 22 matches for the Wilmington Hammerheads FC … Scored one goal and had three assists … Was fourth on the team in total minutes played. 2011-2012: Appeared in 30 matches for the Ventura County Fusion … Scored three goals and had two assists. Born Michael Daly to Mike and Carolyn Daly … Goes by “Mickey” … Has two brothers, Chris and Zack … Enjoys working out, snowboarding and watching basketball … Is an avid Do-It-Yourselfer … Was two-time 1st-Team All-American and All-Region team … 1st Team CCAA.